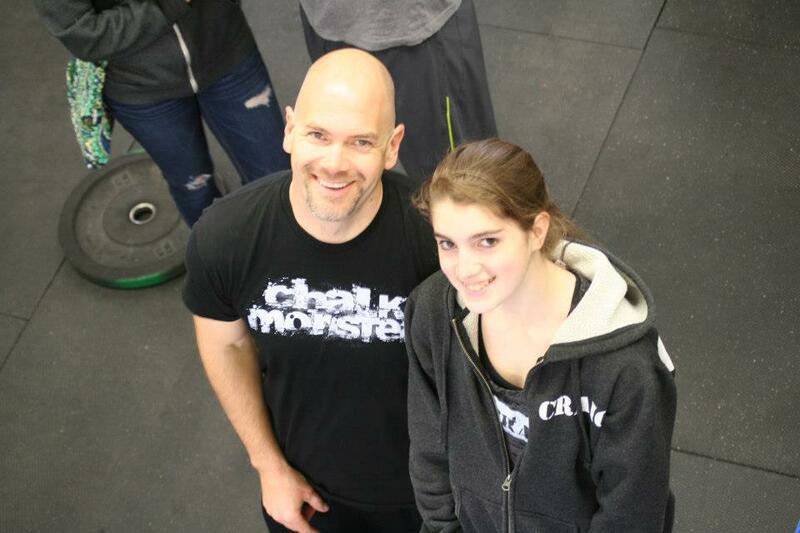 Katie and I participated in CrossFit Free's Spring Kickoff Competition this past Saturday. 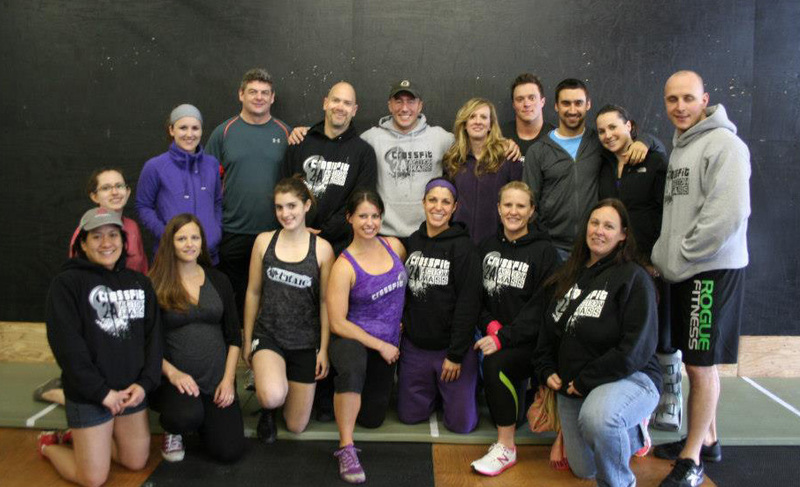 There was a large group of CrossFit 2A athletes taking part and even more that came to watch and cheer. The workouts (even for the scaled competitors like Katie and me) were very challenging. Katie excelled in the second WOD (3 rounds of 5 heavy dead lifts and a 400m run) - she finished 10th in her division. She ended the day at 17th place - a great improvement from her first competition. She felt great about how she performed, and we are all very proud of her effort. I ended in 15th place. I, too, was happy with my placement. I actually did considerably better in the competition than I did in each of the "practice" WODs I completed earlier in the week to prepare for this. Can't wait for the next one. Photos taken by Trudy...Thanks!